The Dubois County Sheriff’s Department has sent a warning to citizens about what they’re calling a new dangerous/confusing scam that’s apparently been making the rounds. In a release the sheriff’s department reported that local law enforcement Wednesday night received a report of the scam in which a victim received a call supposedly from the Dubois County Courthouse telling the citizen that they were at fault for not appearing for jury duty. The caller is alleged to have told the victim that they could pay a fine over the phone by using a prepaid card. 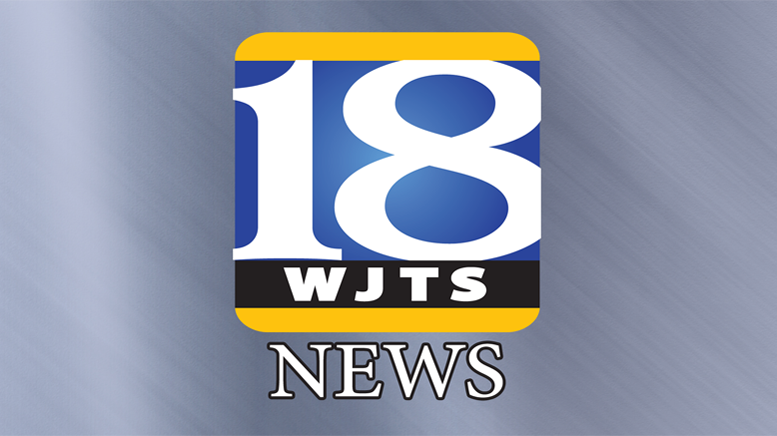 The sheriff’s department says the most convincing concern about this latest scam is that the caller ID was that of the Dubois County Courthouse. Authorities believe the scammer spoofed or copied the courthouse phone number in order to use it in the scam. They say ultimately, the victim in this matter paid the scammer over the phone, and that the money lost will most likely never be returned. In their release the sheriff’s department wants to remind every one of the ongoing scammers and say they are getting clever and more dangerous. Please remember that no government agency will ever demand collection of money over the phone, threaten incarceration for non-payment or tell you that they will send the police to your home to arrest you if you do not make immediate payment over the phone. Authorities say when in doubt, hang up and contact your local law enforcement agency. Keep in mind that the sad truth of these incidents is that if you fall victim to these scammers, there’s little hope that your money will ever be recovered. 1 Comment on "Sheriff’s Department Warns of Scam"